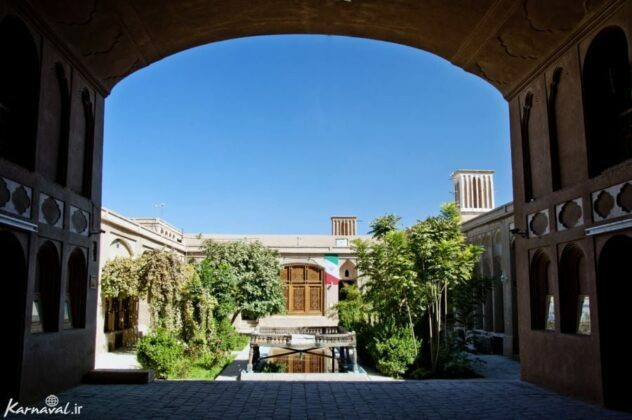 The Lari House in Iran’s central city of Yazd has a unique desert architecture that makes it a truly exceptional place to visit. 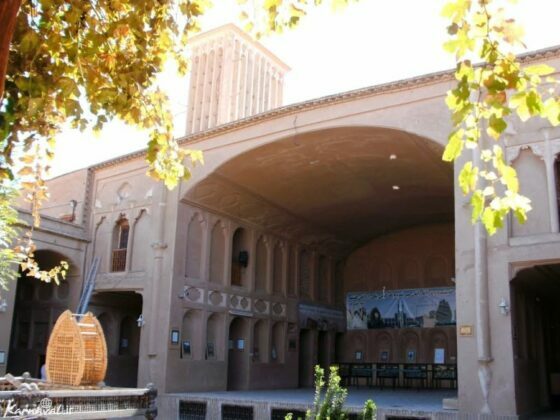 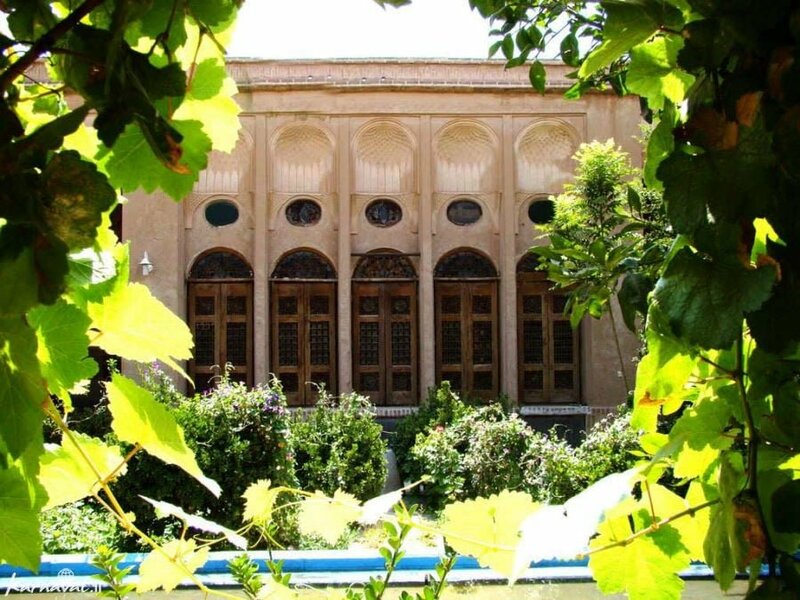 The 150-years-old mansion, built in late Qajar era (1785–1925), is one of the best preserved houses in the city. 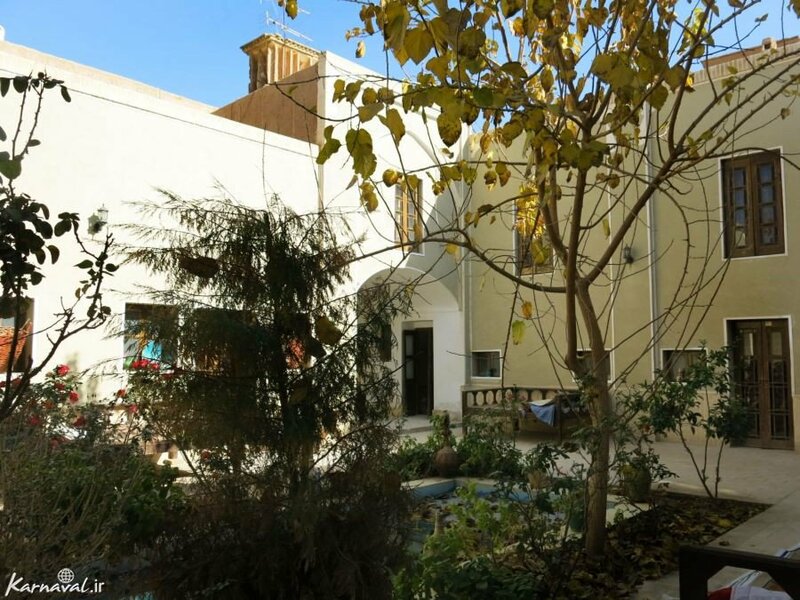 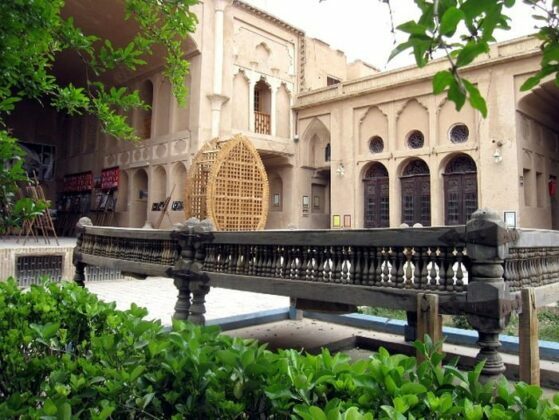 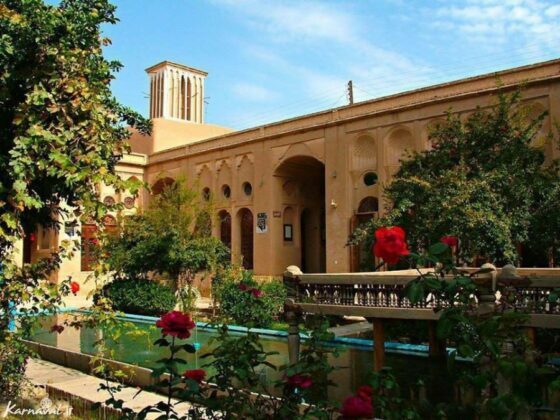 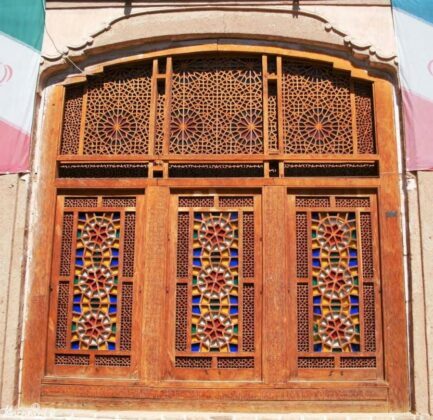 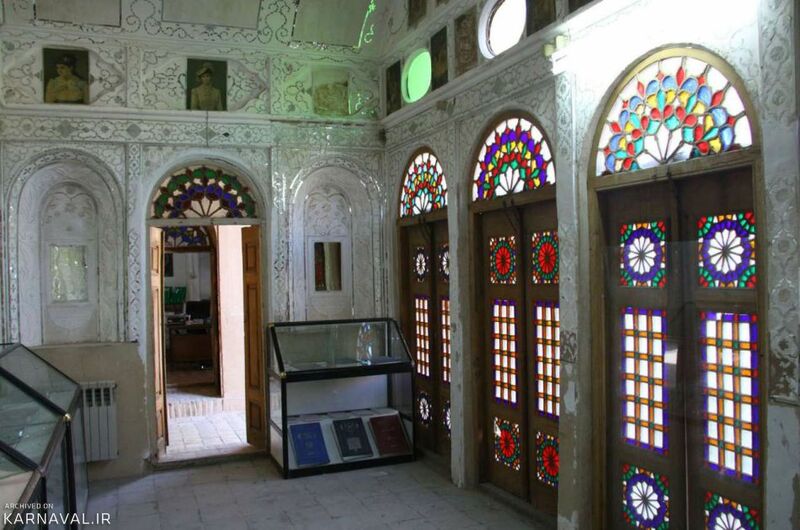 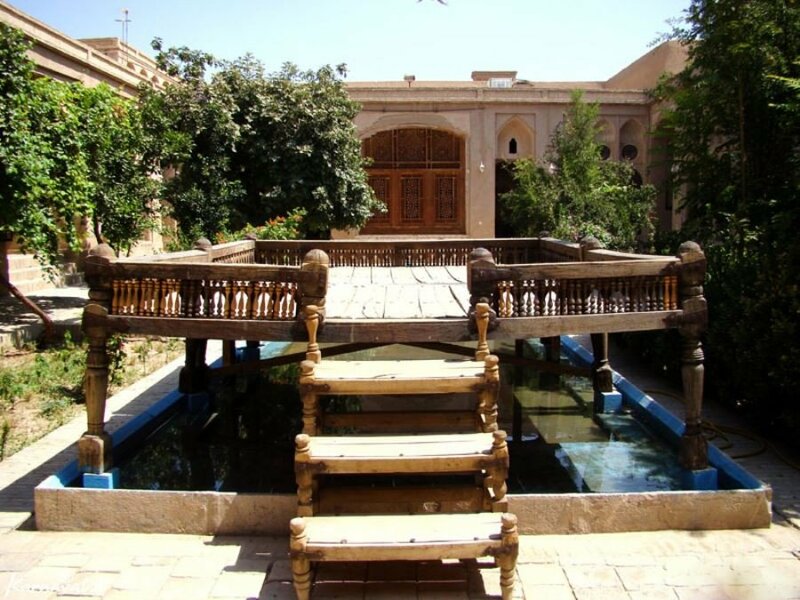 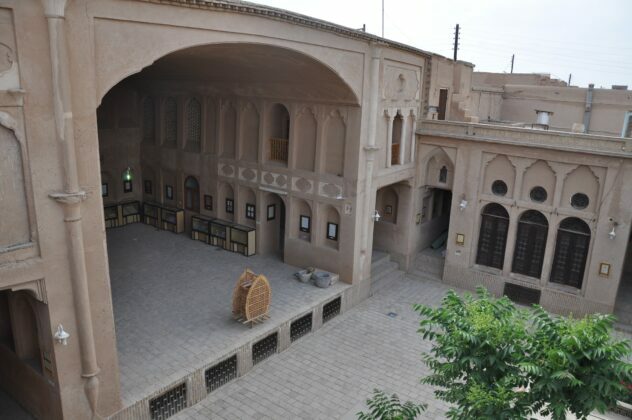 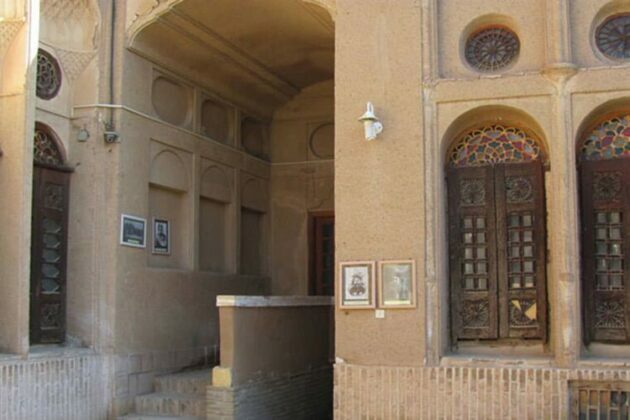 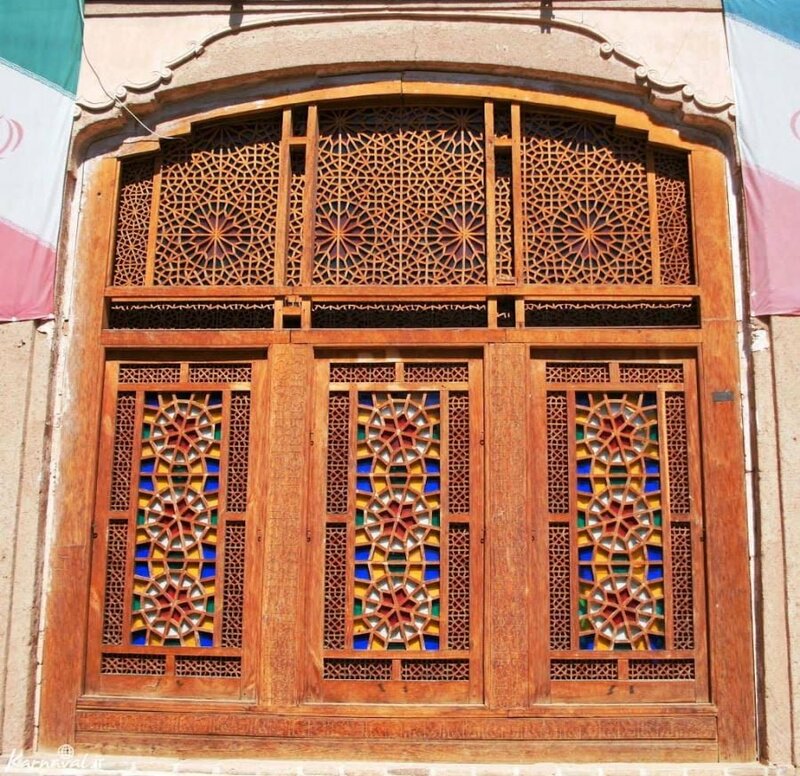 The house was built for a well-known Yazdi merchant named Mohammad-Ebrahim Lari in the 19th century. 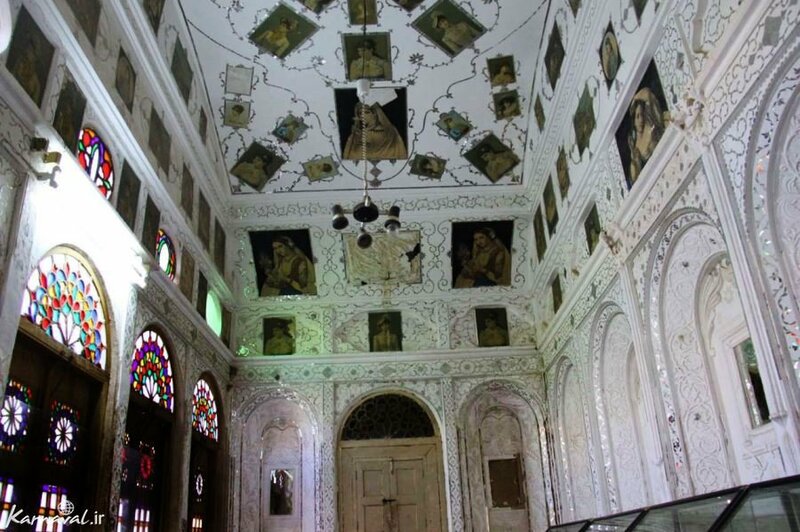 This monument, rich in architectural elements exclusive to the Qajar era, is registered in the list of Iran’s national heritage sites. The mansion covers an area of about 1,700 square metres and consists of six separate houses, each with its own door, and three courtyards. 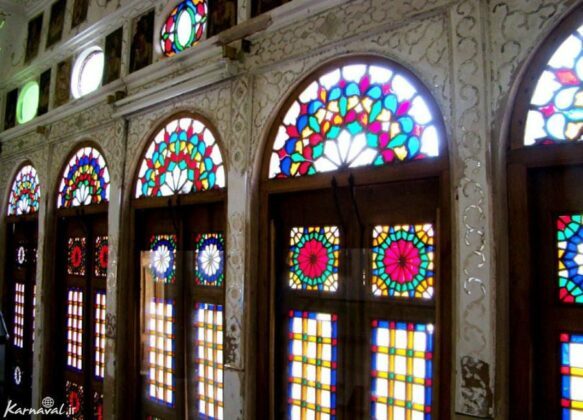 The stained-glass windows and latticed doors of the house combined with the delicate mirror work and wall and ceiling paintings found all around the house makes it a splendid example of residential homes belonging to the Qajar-era affluent. 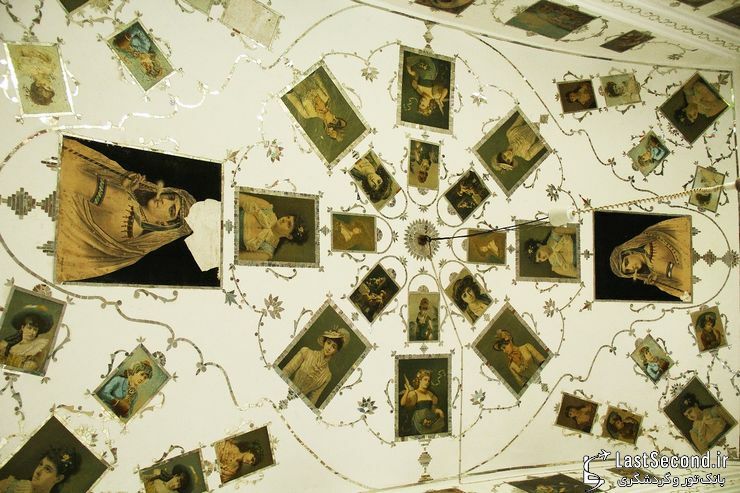 Moreover, the ceilings of this house have also been embellished with mirrorwork and paintings with European and Qajar themes. 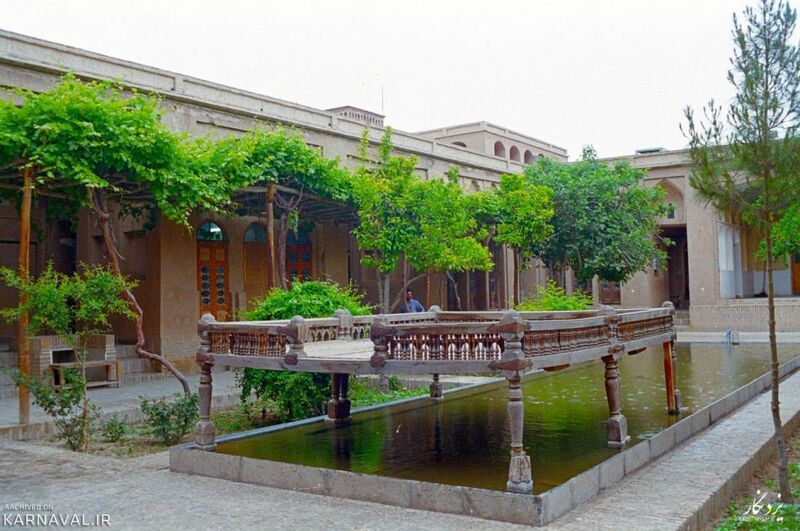 The northern part of the house was used as winter quarters and the southern part, which has a spacious hall and wind tower was used as the summer quarters. 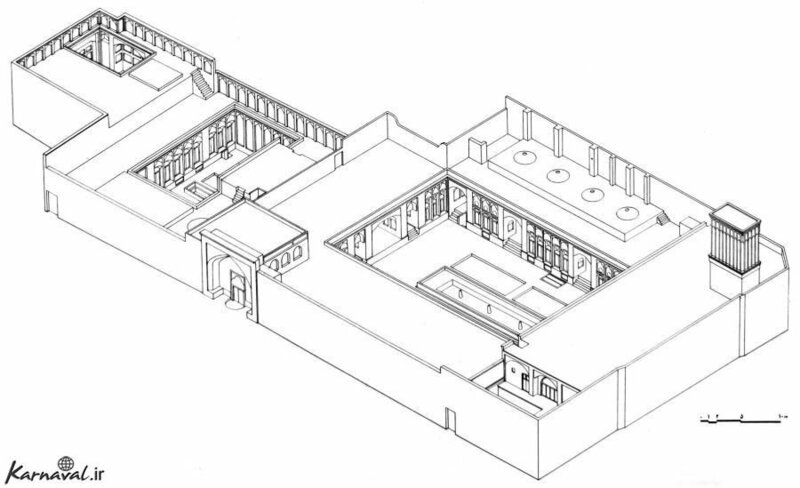 The eastern wing of the house was used as autumn quarters and the western quarter was the wing used in spring. The rooms of the Lari House are situated around the main courtyard, which has a large pool in the center and is modestly filled with plants and trees. 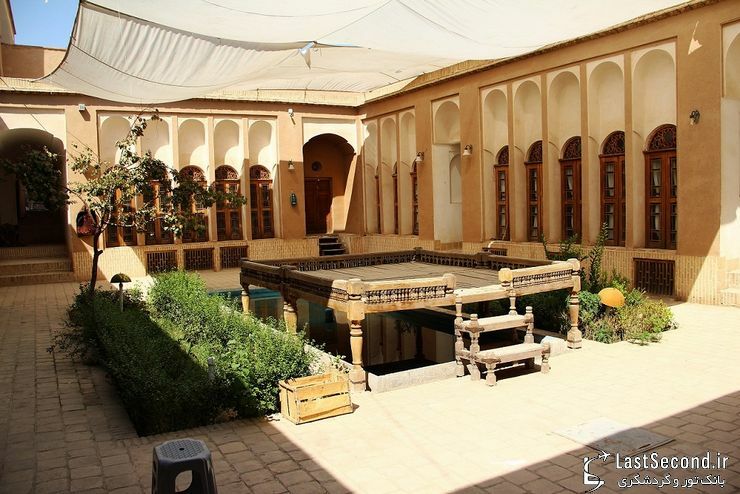 The house also has a big basement, which is ventilated by the wind catcher and remains cool during the warmer months of the year. 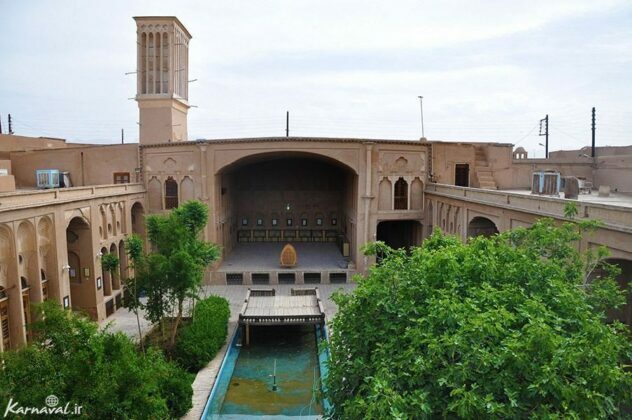 UNESCO registered the historical city of Yazd on its list of World Heritage Sites in 2017.